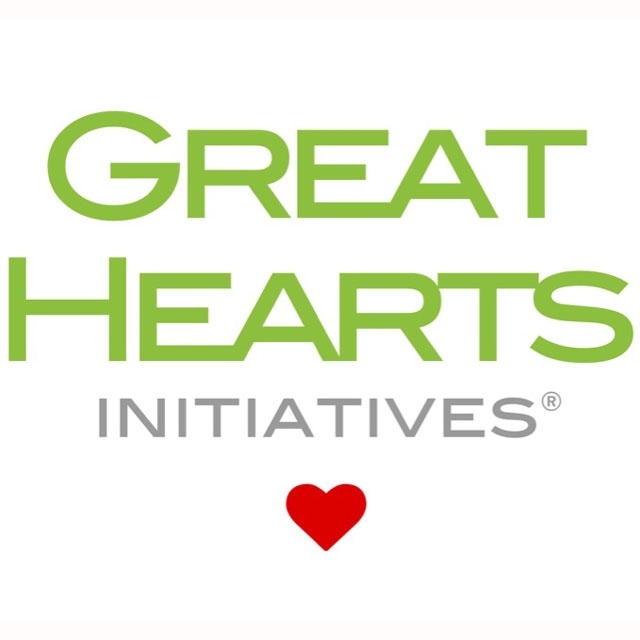 Help us earn up to $20,000 by spending 5 minutes per week on the Great Hearts Initiative! 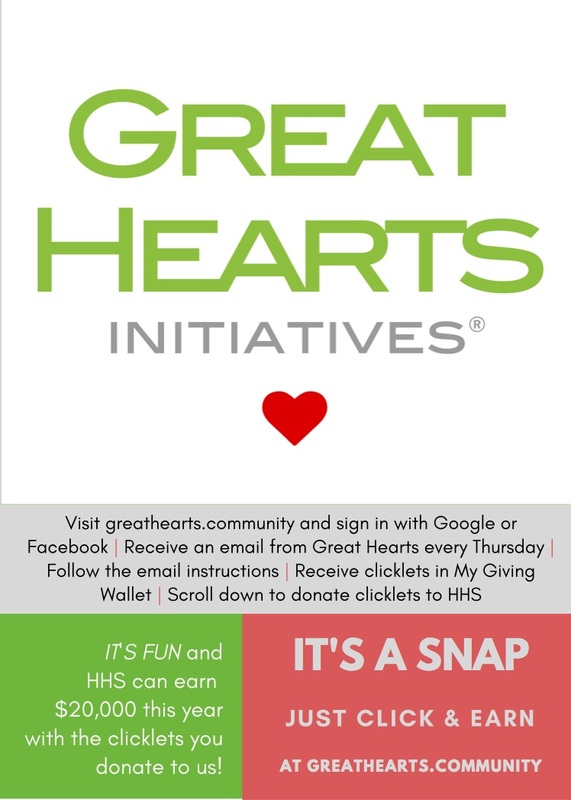 Sign up today at https://app.greathearts.community/nonprofits/hinsdale-humane-society then watch your email every Thursday morning for a message from Great Hearts. They'll send instructions every week on what you need to do on their website to award HHS with "clicklets" a/k/a cash! It can be as easy as donating the clicklets they put in your virtual giving wallet to HHS, or as "complicated" as going on their website and clicking through on 5 other charities to learn more about them. Every clicklet is worth $1 for HHS. You get to learn about other great non profits, while earning money for our homeless animals. It's fun, informational and makes a difference!